One of the biggest stressors for moving families is dealing with the inevitable headaches associated with temporary housing. We’ve all heard (or maybe even experienced) horror stories of landlords who consider a nail in the wall to be grounds for keeping a deposit. Or maybe it’s that the appliances in the rental unit were falling apart but the landlord refused to have them repaired or replaced. The best way to protect yourself from unforeseen problems as a renter is to ensure that you are signing a solid lease. By getting things squared away with the property owner or property management company before move-in, you can save everyone a lot of time, money and stress down the road. We turned to EasyRent to find out what every renter needs to know before signing on the dotted line. 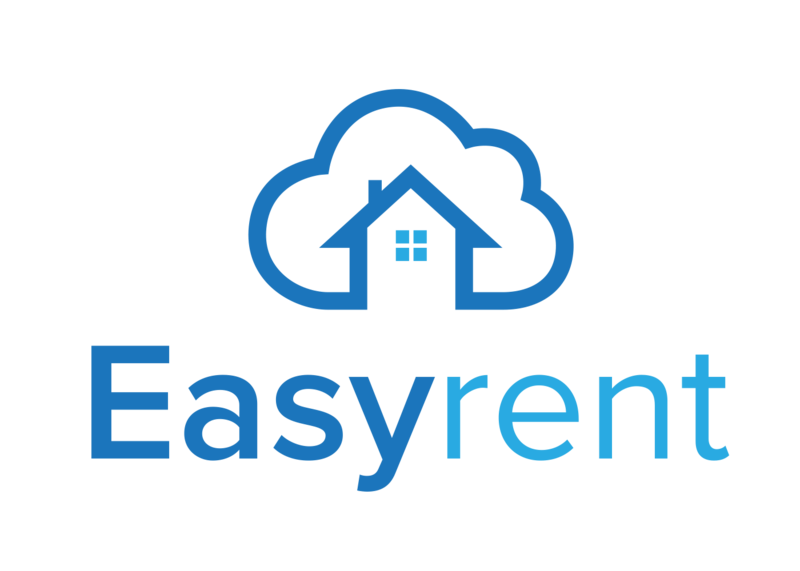 EasyRent.com bills itself as the easiest and fastest way for landlords and renters to conduct business online. From listing and ﬁnding properties, to screening tenants, to collecting and paying rents – EasyRent.com aims to make every step of the rental process easy and fast. Don’t rely on oral agreements and beware of leases that are surprisingly short. Get EVERYTHING in writing. You MUST read the lease. Signing contracts or initialing checkboxes without reading the fine print is NOT a good practice! Prepare yourself by knowing your state’s landlord-tenant laws. 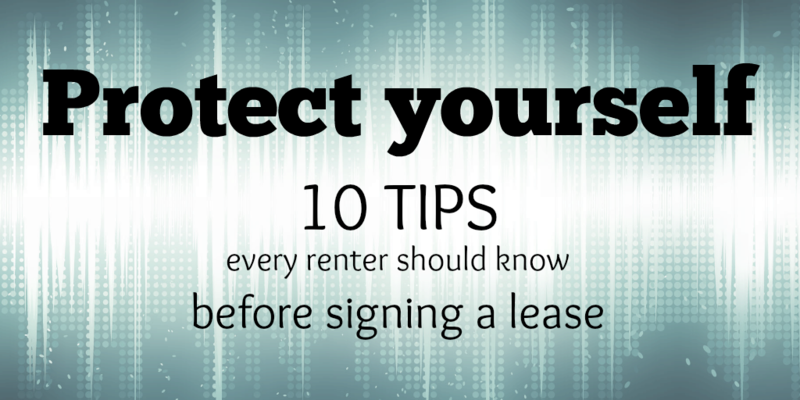 Don’t rush or let anyone pressure you into signing a lease. This is a legal and binding contract. Document existing damage to the property. Again, put it in writing. Understand how the lease renews and the consequences of breaking the lease. Make sure you clearly understand rent increases, late fees and what you are responsible for paying and when. Make sure you have a clear understanding about who is responsible for things like repairs, pest control, etc. You have the right to know the energy costs before you rent to avoid surprises and to ensure you can afford it. Make sure you are aware of any community rules, pet policies, guest policies and parking policies. Know all the rules!